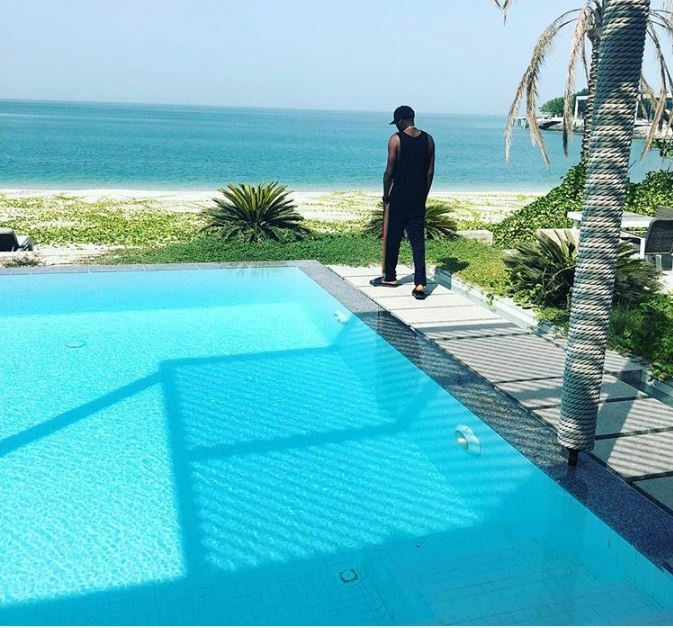 2Face Idibia, D’banj are presently in Nurai Island, Dubai with their wives, Annie Idibia and Lineo Didi Kilgrow on ‘baecation’. 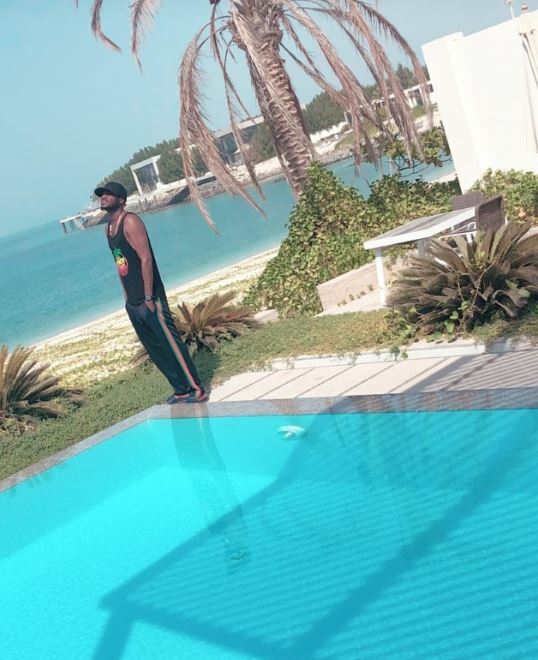 The ‘Amaka’ crooner was spotted observing ‘spiritual healing’ by the pool side as he enjoys a pleasant walk, chilled breeze, silent pathway in a serene environment. Dubai has become a top destination for Nigerian celebrities who constantly litter their social media pages with pictures.